Capitalism as an economic system relies on consumerism and a competitive market to sustain itself, requiring the marketing industry to be its right hand. This industry thrives by finding the most effective way to advertise its products. 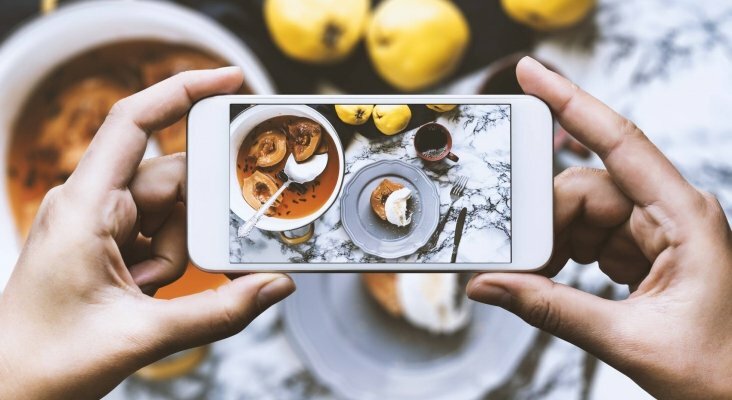 These days the potential consumer doesn’t have their eyes on billboards or TV commercials as much as they do on their phones— in particular their Instagram feed. Instagram is now the main arena for product promotion and consumer engagement. A main reason for this shift is due to the success of micro-influencer marketing. A micro-influencer is typically defined as a social media user who posts regularly promoting products with fewer than 10,000 followers, usually consisting of their friends and family. Companies want more marketing content and particularly from people who do not have a high follower count. Reason being is that micro-influencers have statically proven to have higher engagement with their audiences than macro- influencers or even celebrities. Companies not only benefit from the high engagement rates but also the cost to hire a micro-influencer is significantly less than more popular figures, regardless of their statistical success. For some, they aren’t even paid but instead are able to keep the product they posed with. For most though, payment can range from $5 to about $10 per post. At the end of the day business is better than ever, with brands coming out on top and micro-influencers being a pawn in the game of capitalism.